While the #TidalFacts campaign conducted by Jay-Z may have spiraled out of control, the service still hasn't stopped trying to win fans by offering them a number of promotions. First and foremost, the rapper is now going by Jaÿ-Z. Secondly, Jay has added some exclusive sides to his service. What are they? Basically, they are tracks that he hasn’t performed in the last 10 years or some are even those that haven’t been performed live at all. 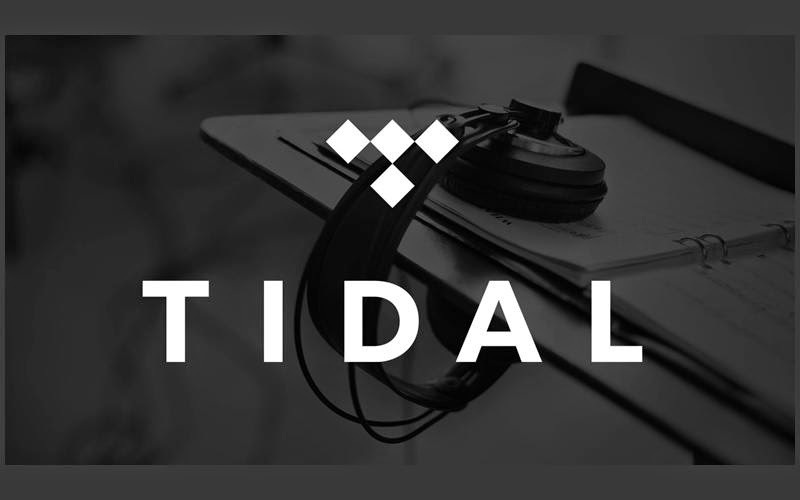 A contest has also been organized by TIDAL. What is the prize? Access to a Jay Z show in New York and in order to secure this intimate prize, users of the service have to create a playlist and share it on Twitter. However, if you are interested in subscribing for the TIDAL service from within your iOS app, you will have to shell out more money. Apple Inc. has boosted the price of hifi from $19.99 a month to $25.99 a month. As far as the non-hifi subscription is concerned, it has been raised to $12.99 a month from $9.99 a month. This is about a 30% increase in price and TIDAL has said that this cost has been added by Apple and not the service. Hence, if you don’t want to pay so much, you can directly purchase subscriptions from TIDAL, which will be available at the prices mentioned above. If you opt for the higher price in the app, you will have to pay it for the entire duration of your subscription.